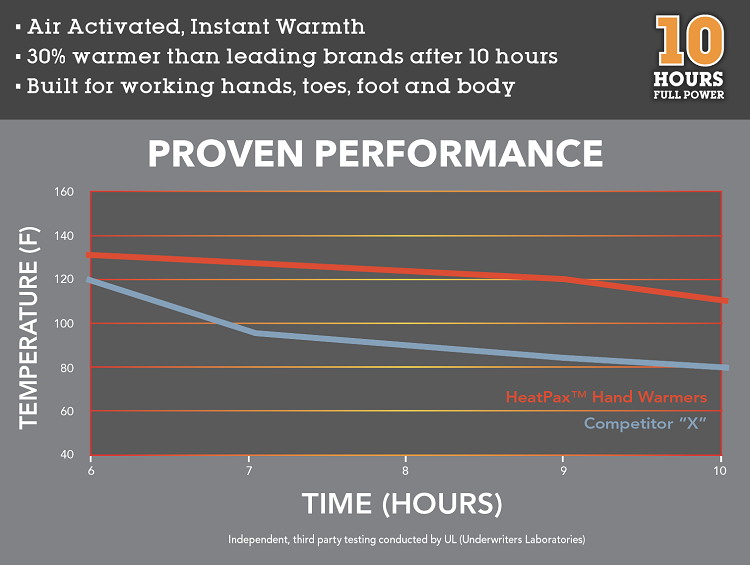 Each HeatPax warmer lasts 10 hours or more. 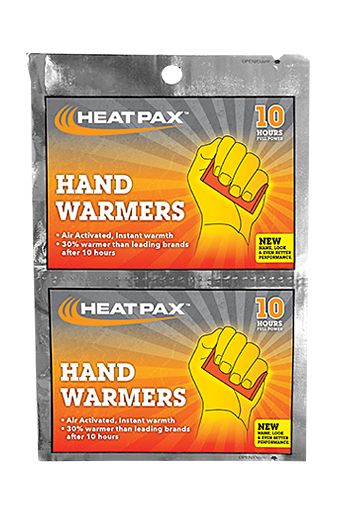 If you only use a warmer for a couple of hours, put it in an airtight ziplock bag to stop the warming action. Simply take it out and expose to air to use it again for up to 10 hours total.